The Federal Government’s Digital Transformation Agency (DTA) is preparing to go to market for suppliers to fill out its whole-of-government software panel, as it introduces a raft of new products and services to the procurement arrangement. The Government said last year it would establish a whole-of-government software licensing and services procurement (SLS) panel led by the DTA, which has been charged with building a whole-of-government IT strategy, taking over the bulk of the Government’s IT procurement duties from the Department of Finance. The initial category of the whole-of-government software panel was ‘Microsoft Licensing Solutions Provider’, the supply of which handed to just one provider, Data#3, in a deal worth $70 million over the first year, seeing the integrator retain its coveted position as the sole whole-of-government Microsoft licensing provider under the new panel. Now, the DTA has opened up the whole-of-government panel to its second category, Commercial off the Shelf (COTS) software, including products such as analytics, project management and workflow tools, data migration, software integration and system testing software. According to the DTA, which issued a request for information (RFI) on 15 June, the new COTS Software category is anticipated to cater for a broad range of COTS Software and related services. The new category is intended to replace much of the COTS software currently sourced through the Department of Finance’s ICT Services, Commercial off the Shelf (COTS) Software and Hardware Panel, which expires on 31 August. 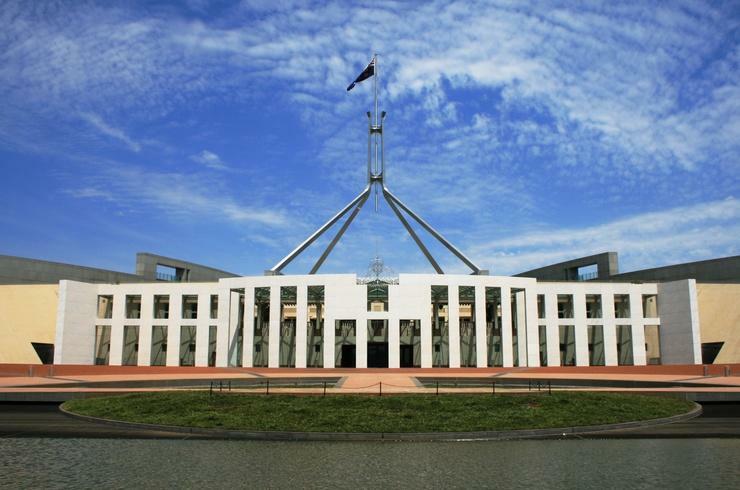 Unlike the first category under the new whole-of-government panel, the panel that the second category is set to replace claims at least 40 suppliers, including ASG Group, Data#3, Fujitsu Australia, DXC Connect, IBM Australia and more. In addition, the DTA plans to use the Government’s ICT Procurement Portal to give buyers access to the catalogue of available COTS software and related Services or seek quotes. The DTA said it is seeking information and feedback from industry on the approach being proposed to establish the new category. The move comes as the DTA also calls on industry to provide feedback on how the existing ICT Portfolio Panel Policy might be updated ensure it meets the needs of both buyers and sellers.